Nestled between Tuckahoe and MT.Vernon is the very Private, Serene and Quiet Pasadena Green Town House complex. The gourmet EIK boasts granite counters, professional grade stainless appliances & bleached cherry inset cabinetry. 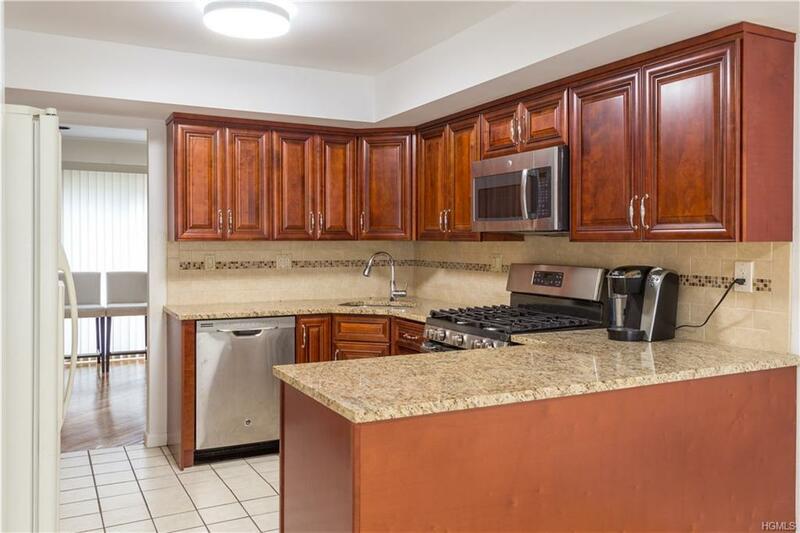 Property offers FDR & LR w/SGD to patio, frpl & cathedral ceilings; 1st fl laundry. 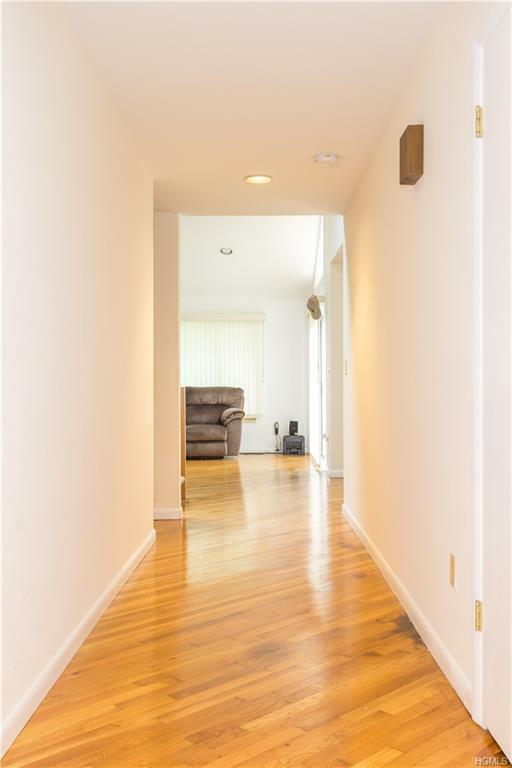 Upstairs is a mstr bdrm w/bth, & spacious closets, 2nd bdrm/bth & WIC. The LL can be used as the family rm, office/exercise/craft area. 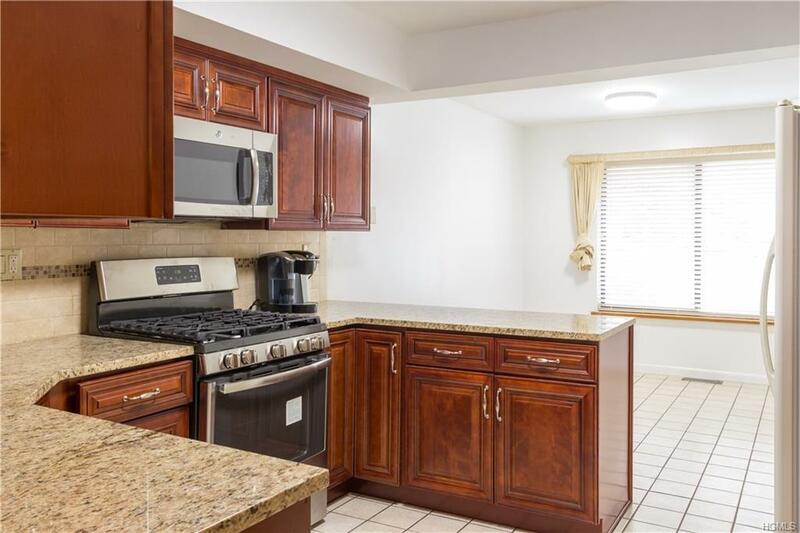 The unit has been tastefully updated and meticulously maintained. The unit offers one car attached garage w/ insider access to unit. The complex offers plenty of guest parking. 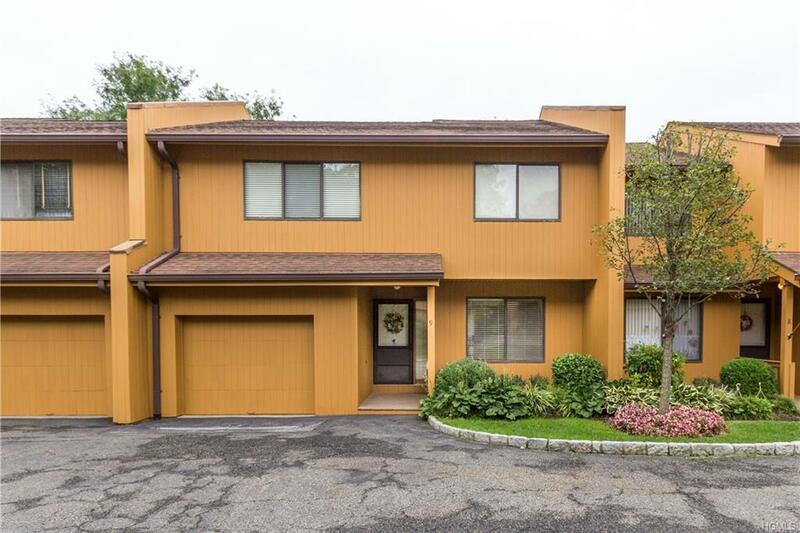 close to major highways, and Bronxville Metro North station. ** Furniture will be included in price - Only mins to NYC by train.